Spring Hill, Tennessee has experienced dynamic growth since the new century began. The 2000 census put the population at less than 8,000. Today, about 30,000 residents occupy the many newer Spring Hill homes in the area. Spring Hill is situated about 30 miles south of Nashville. Much of that rapid growth was the result of a Saturn manufacturing plant that General Motors operated here until 2007. Today, that plant has been re-tooled for the production of the Chevy Equinox and the GMC Terrain. Today's thriving Spring Hill could hardly have been envisioned by the first settlers that arrived in 1808. Some Spring Hill properties today are marked by the history of the Civil War. The Battle of Spring Hill was fought on November 29, 1864. 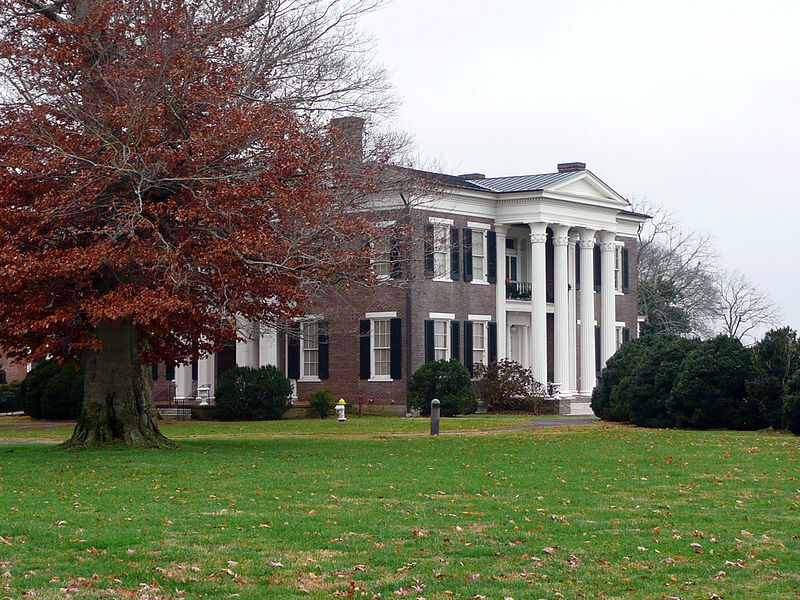 A top attraction in Spring Hill is Rippavilla Plantation. In this fully restored plantation home, one can re-trace 150 years of Tennessee history. The historic hosts a varied array of events throughout the year, including a corn maze prior to Halloween and a vintage marketplace. Each November 29th, there is the Battle of Spring Hill commemoration tour. The Crossings of Spring Hill is a major retail center on the northeast corner of Saturn Parkway and U.S. Highway 31 that was just built in 2008. Multiple retail buildings house major retailers like Kohl's and Target. Well-known restaurants like Olive Garden and Buffalo Wild Wings are also tenants at The Crossings. This is the largest mall in the Spring Hill area. It features almost 500,000 sq ft of space. Less than half-a-mile away is the Spring Hill Antique Mall, so whether your shopping interests gravitate toward new or vintage, you'll be well served in Spring Hill. Spring Hill also has its very own championship golf course which is open to the public. Kings Creek Golf Club was designed by none other than "The King," legendary champion Arnold Palmer. The par 70, 6,807-yard layout meanders amongst winding creeks that come into play on most holes. GPS carts help avid gofers navigate up to the beautiful bent-grass greens. The course plays to a slope of 128, and the course rating is a notable 72.9. Five sets of tees allow golfers of every skill level to enjoy Kings Creek. Again, thanks to the quick growth that the arrival of the auto plant created starting in the 1990s, many Spring Hill TN homes for sale are of relatively newer construction. 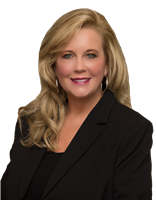 In working with a Spring Hill realtor, a prospective Spring Hill home buyer will find a wide selection of Spring Hill real estate. Your Spring Hill real estate agent can show you numerous newer homes that are attractively priced on a price per sq-ft basis. Newer starter homes in the 1,000 to 1,500 sq-ft range are on the market. Beautiful 3-4 bedroom residences on large lots and more than 2,500 sq-ft of living space are often a very good value. Those interested in larger estate homes in the 4,000 to 5,000 sq-ft range will also find some nice options.